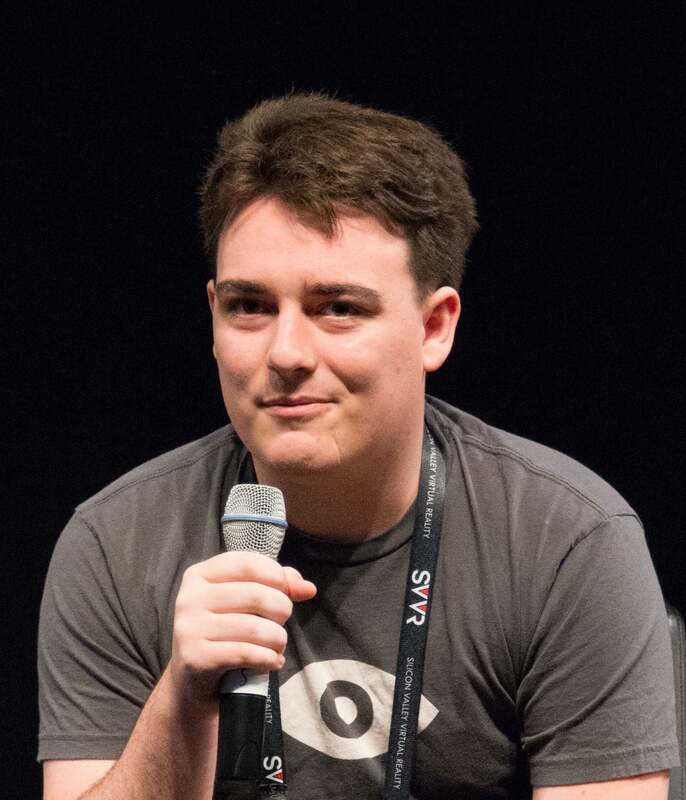 Oculus VR’s founder, Palmer Luckey. Virtual reality wouldn’t even be brought back to life without the ingenuity of some individuals. 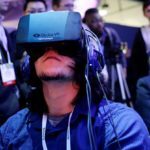 The resurrection of VR from its initial failure a few decades ago was enough to be a reason for this fancy piece of technology to stand as the future of human-computer interactions. 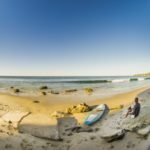 A young man from Long Beach, California brought VR to its current status today thanks to a simple Kickstarter project with a simple goal: to bring virtual reality to life. This passionate, 22-year-old man is no other than Palmer Freeman Luckey. Read on to know more about his passion in making virtual reality a piece of the future to exist today – a future looking at how we will view and experience media for ourselves. 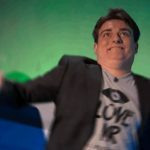 Palmer Luckey is the original founder of Oculus VR, the company which traces its roots to a Kickstarter project with a plain, straighforward goal of creating content immersion through virtual reality. His project was the Oculus Rift, a virtual reality headset that creates an immersive canvas for games and videos, among other possible applications of VR in everyday life. Luckey put a huge emphasis on developing electronics-related projects involving Tesla coils and lasers since he was 11 years old. He also built a high-end desktop computer rig daisy-chained to six monitors. Having a high degree of interest in virtual reality, Luckey built a portfolio of over 50 virtual reality headsets he purchased in auctions at a fraction of their original cost. His enthusiasm and passion for technology, particularly with virtual reality, has pushed his efforts to contribute to University of Southern California’s Institute for Creative Technologies where he was an engineer and a part of the design team at the university institute’s Mixed Reality Lab (MxR). Luckey did his job at the University of Southern California while he was taking journalism at California State University in Long Beach. At the age of 18, he developed his first prototype of a virtual reality headset called CR1. The creation of CR1 was Luckey’s basis for improving on VR headset features, including improvements on field of view angles, 3D stereoscopy, and reducing the overall footprint of the headset. 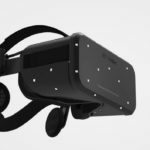 Leading to his sixth VR headset prototype, Luckey intended to launch this VR headset, called the Rift, as a Kickstarter project with a target audience of 100 backers. The sixth generation of his CR1 prototype, the Rift, has gained popularity among key people in the VR industry. 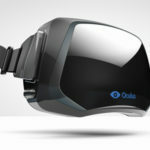 Luckey has partnered with John D. Carmack, a game developer at id Software to make the Rift the sole basis for Oculus VR’s existence. Together with Brendan Iribe, Luckey has created Oculus VR, a company that intends to focus its operations in the development and widespread adoption of virtual reality technology for consumers. The Kickstarter campaign for the Rift was so successful, it has surpassed its initial funding goal by almost 1000%. Facebook has expressed a tremendous interest in VR, and so the social media giant bought Luckey’s company for US$2 billion. Luckey made a big impact on the development of present-day virtual reality technology – from the days of clunky headsets to the highly sophisticated Oculus Rift. 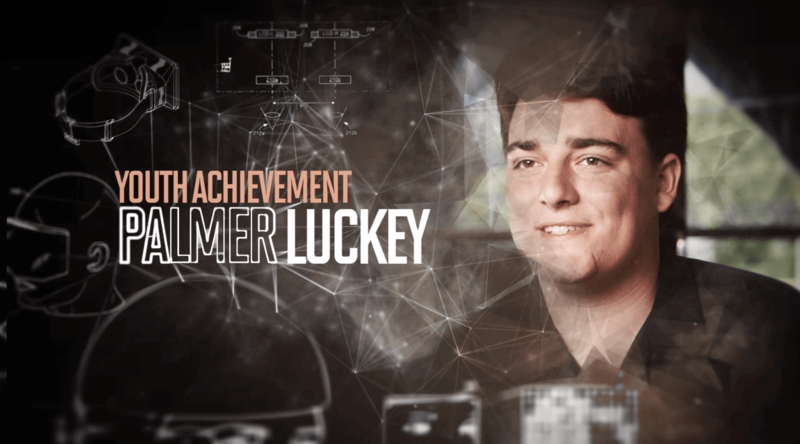 Because of Luckey’s huge contributions for VR’s development, he was awarded by the Smithsonian Magazine with the American Ingenuity Award in the Youth category. It can truly be told that Palmer Luckey has rebooted VR for good.